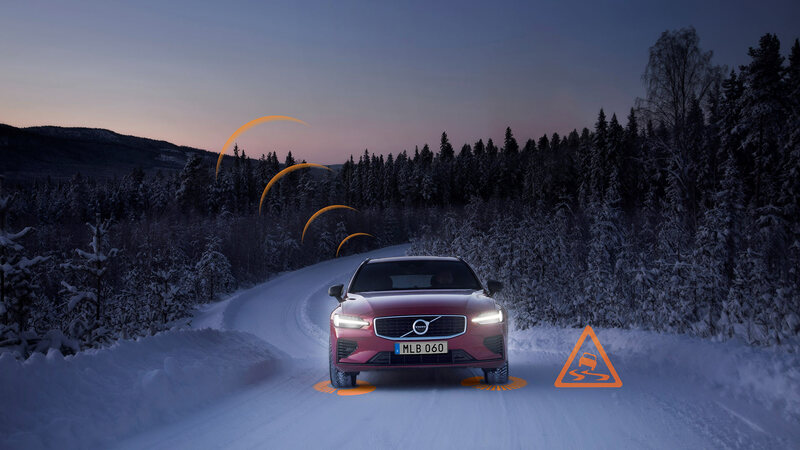 Starting from next week, all new Volvo cars sold across Europe will be able to warn others of poor weather conditions, or possible hazards on the road. 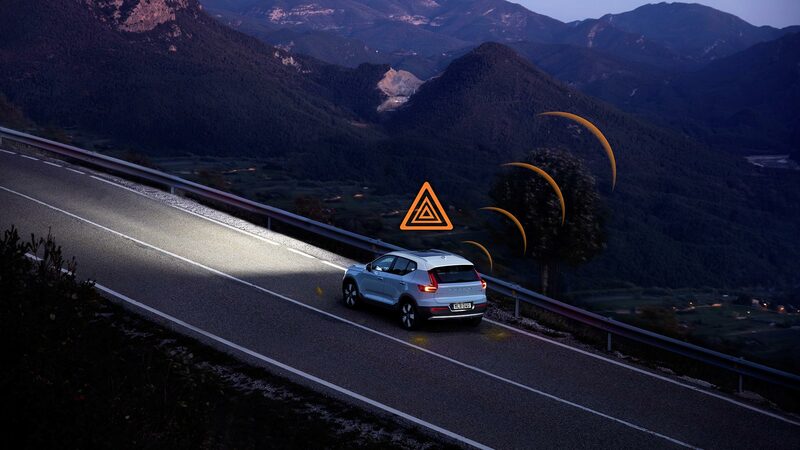 Sharing data in real-time, Volvo cars fitted with Hazard Light Alert and Slippery Road Alert will communicate directly with each other about dangers. 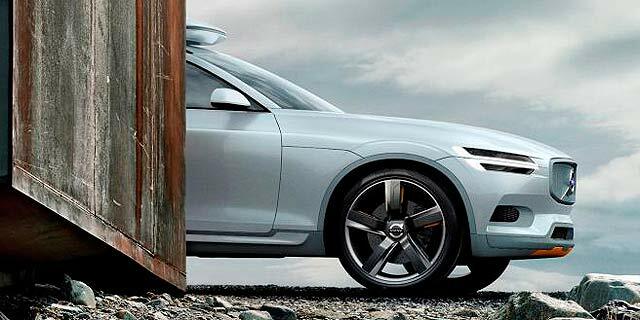 Volvo hopes that the warnings will contribute to safer driving, and is just the latest in a series of announcements from the company, aimed at improving road safety. 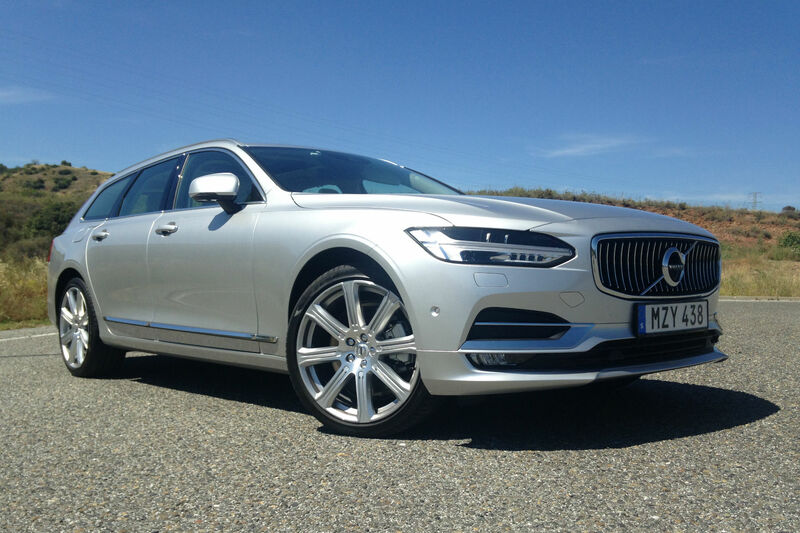 The industry-first technology was initially offered in Sweden and Norway in 2016, being fitted to Volvo’s 90 series of cars in the two countries. 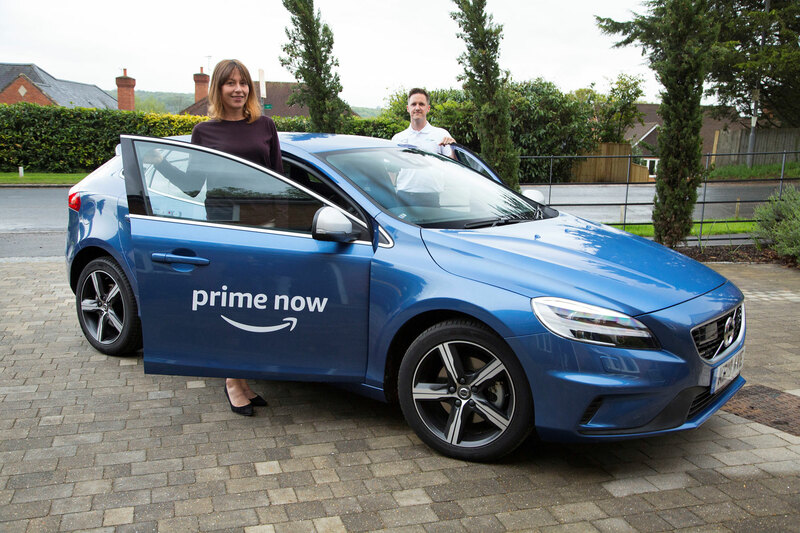 Somewhat fittingly the system uses cloud-based communications, enabling information to be passed between Volvo cars, and also trucks, instantaneously. 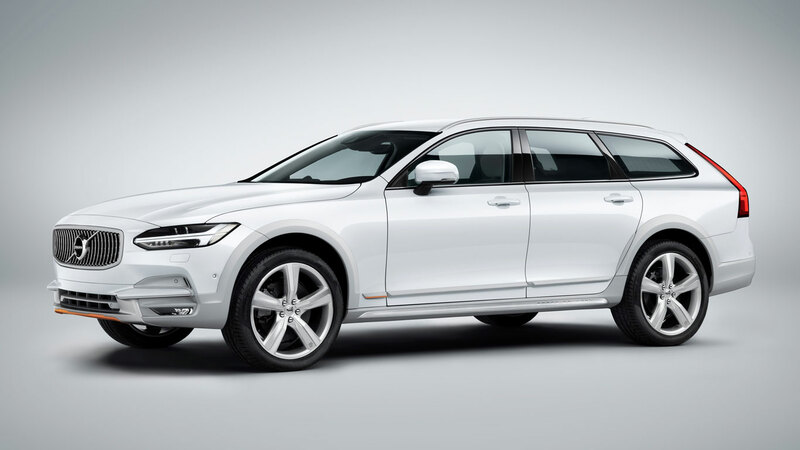 Hazard Light Alert detects when the hazard warning lights have been activated, sending a notification to all other connected Volvos in the locale. The aim is to pre-warn drivers of potentially dangerous situations, which otherwise may be hidden from view. 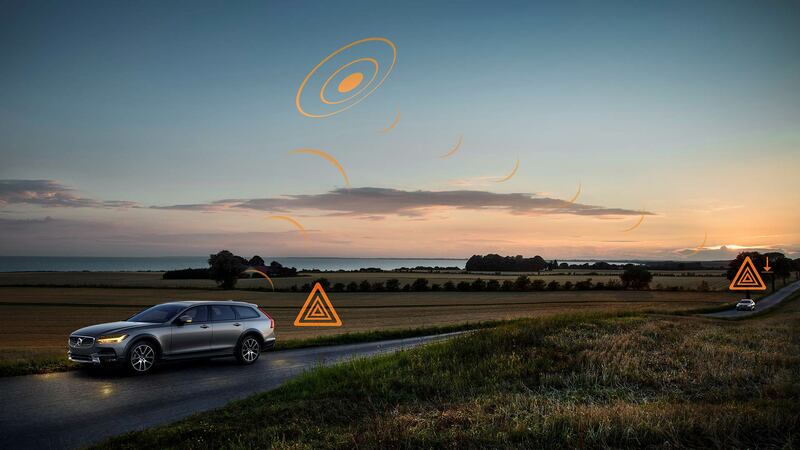 Slippery Road Alert analyses anonymous information from cars connected to the cloud, noticing patterns and trends in road surface conditions. This is then shared with cars farther away on the same road, warning them in advance of what to expect. 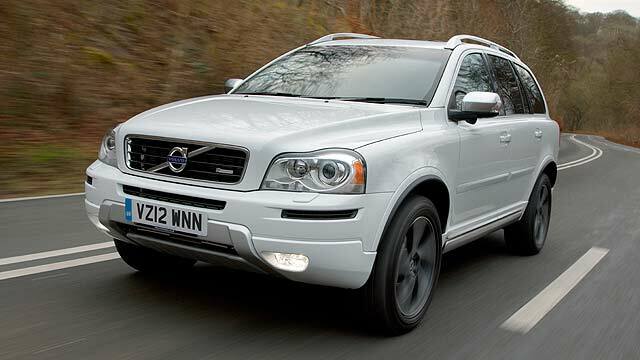 Along with being offered on new Volvo cars, the company can also retrofit the service to older models. All 2016 model year cars onwards, excluding the V40, should be eligible to receive the upgrade. 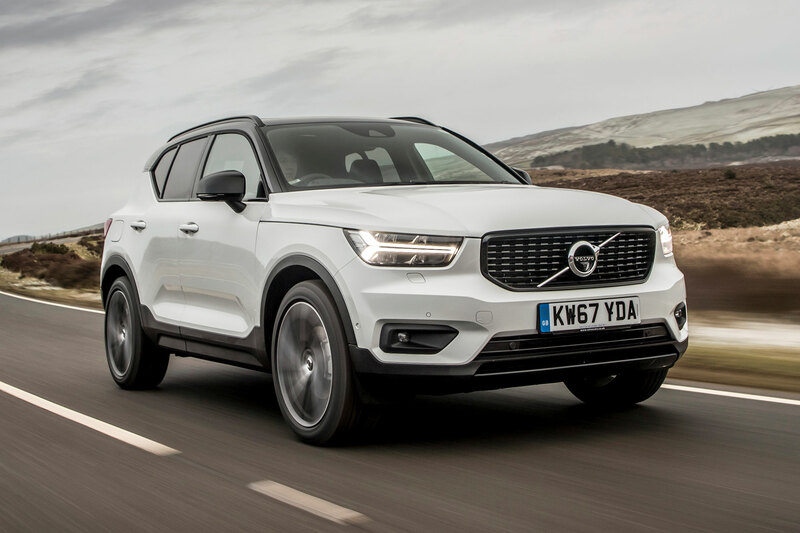 The news comes after Volvo’s groundbreaking announcement, that it will be making all its accumulated safety knowledge available to the rest of the automotive industry. 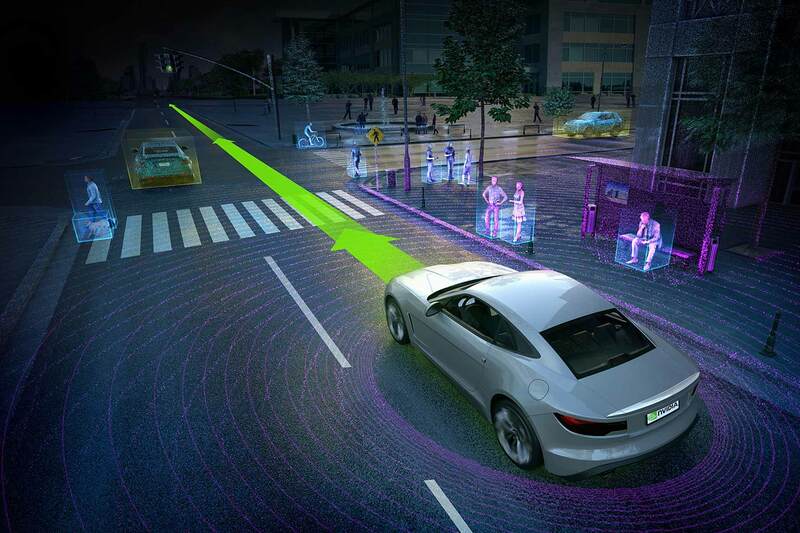 Volvo has also stated it will fit 112mph speed limiters to all cars sold 2020, and is also investigating the use of interior cameras to detect impaired drivers. 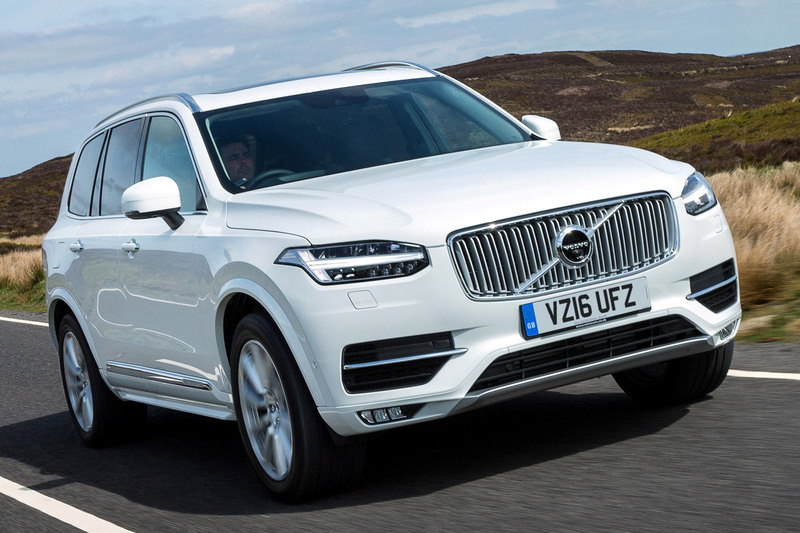 Is this the new Volvo XC90?